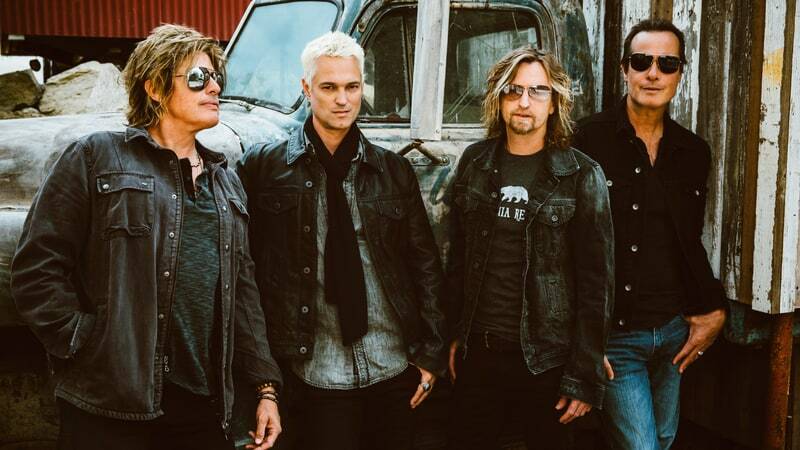 The Stone Temple Pilots are streaming a lyric video for the single, “Meadow”, the first track issued by the band with new singer Jeff Gutt from their forthcoming 2018 album. A veteran of the Detroit music scene, Gutt was chosen during the group’s open audition call for a vocalist after the 2015 departure of Chester Bennington, who returned to Linkin Park before his passing a few months ago. "Meadow" is one of the first songs STP worked on with Gutt, though guitarist Dean DeLeo tells Billboard the instrumental track was written and demoed even before the rocker auditioned for the group during September of 2016. "It was one of the songs we threw at Jeff when we started writing with him," DeLeo recalls. "We had that song tracked a little while back with Robert (DeLeo), Eric (Kretz) and myself, and we really threw (Gutt) right into the fire, man. We went to Robert's house and had the mic set up, like, 'OK, let's see what you got,' and ('Meadow') was one of the songs. He wrote a melody for it that day, along with about five other songs. It was very impressive." "It was really raw in the beginning," explains Gutt. "More than anything, I tried to feel the music and let the music tell me where to go, and I never really tried to force anything. I was just going for vibe, and it wasn't about the lyrics right away. I was just mumbling kind of a melody, but most of that is what we ended up keeping and it got the ball rolling and I put the lyric in afterwards. I tried to just really go with what was given to me, and that's what came out." 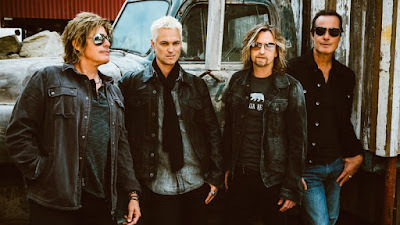 Stone Temple Pilots will release their first album with Gutt next spring, and support the project with a series of US dates that will begin in Santa Clarita, CA on Mar 2.